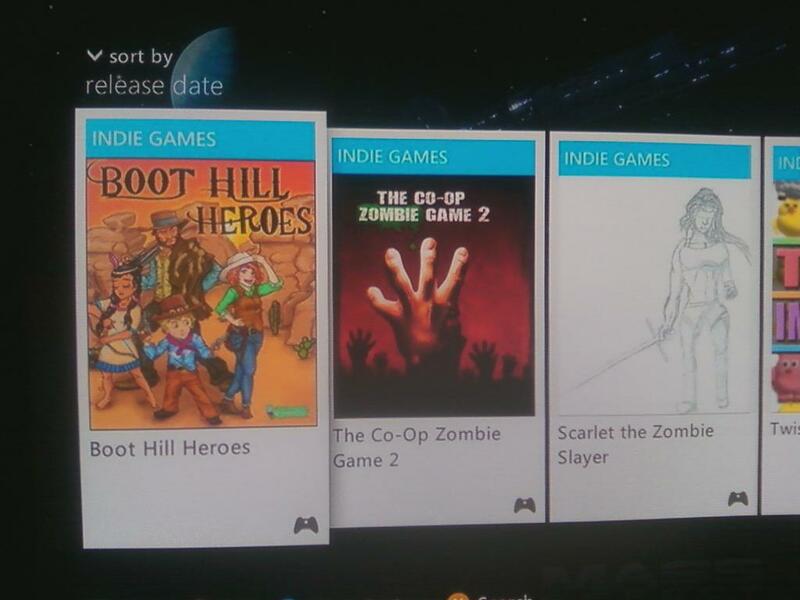 Boot Hill Heroes is now available on Xbox Live Indie Games. If you still have your Xbox 360, browse on over to the marketplace and find it in the indies section. What’s great about this version of Boot Hill Heroes? Well, you get to play it in the comfort of your living room. Also, you’ll be playing it on your big screen television. But, most importantly, it’s much easier to get some controllers together so you can go on a Wild West adventure with friends! Take advantage of the local co-op. And remember that good teamwork is the key to winning! Good luck! So…. where is part 2? Hoping that it will be a proper Vita game instead of a PSM game this time. Maybe even bundle them together as a single full game when you do. I hope it will be finished in early 2015. I’d prefer it to be a PSVita title over PSM but that may not be possible at this time. Next Post: Steam Winter Sale – 50% Off Boot Hill Heroes!